“He’s able to self feed now and became more independent in simple daily activities.” - Matthew, Freddie's dad. 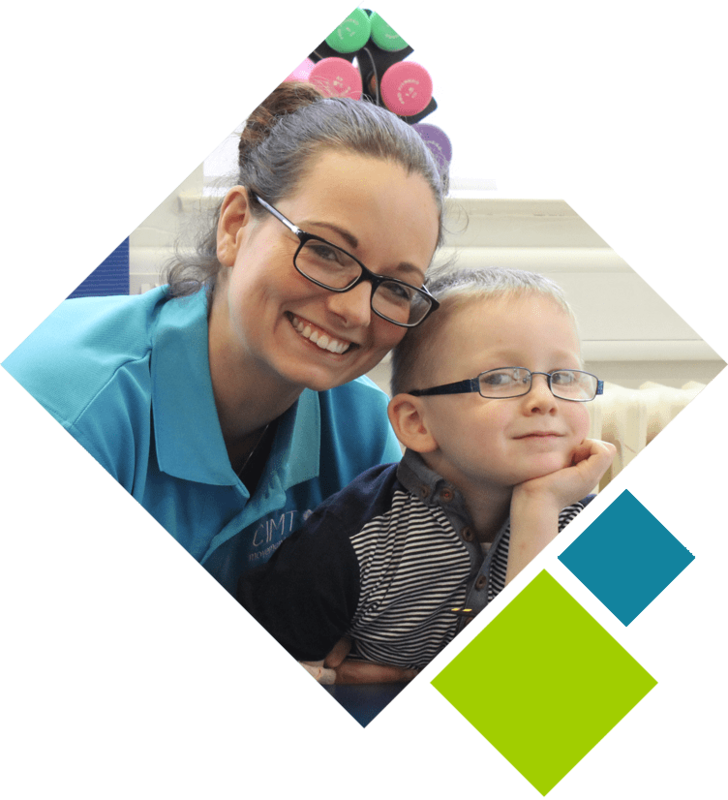 Freddie has global developmental delay including weakness throughout his trunk and reduced sensory input. 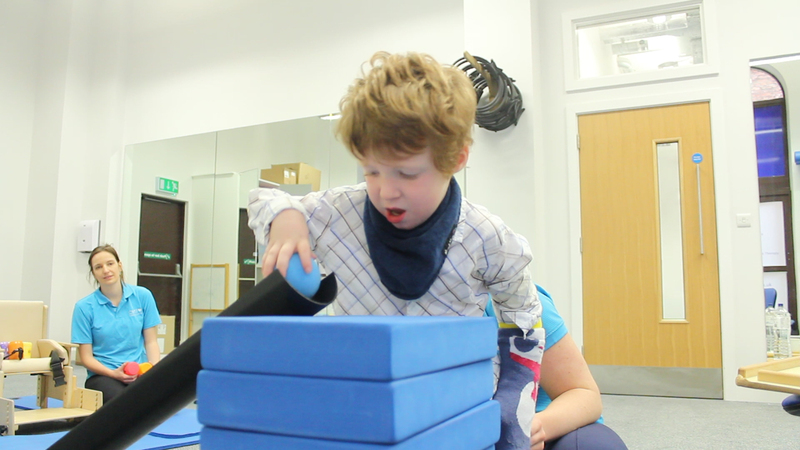 When Freddie is concentrating on controlling his trunk weakness during standing he is unable to control his right upper limb. 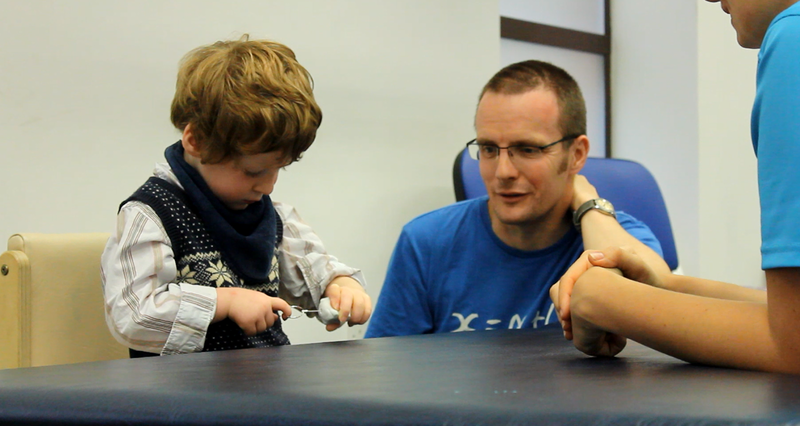 Due to decrease in his sensory input Freddie often drops items from his right hand without noticing. 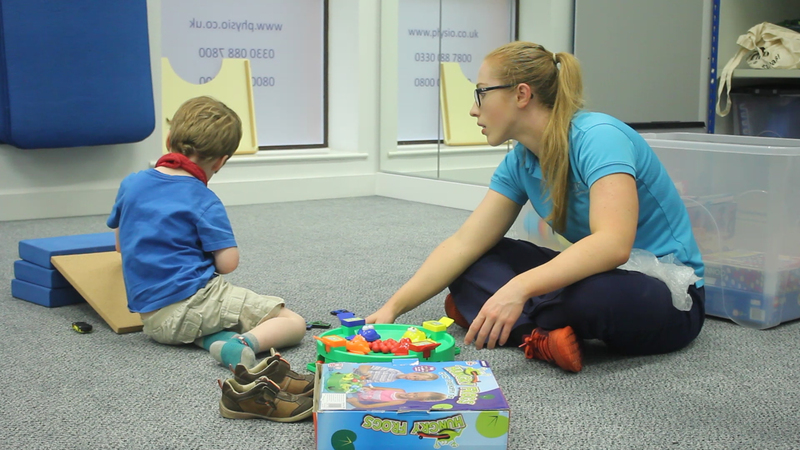 During his 4 week programme we aimed to increase Freddie’s control, strength and awareness of his grasp and release to allow him to complete this task in a variety of functional positions. 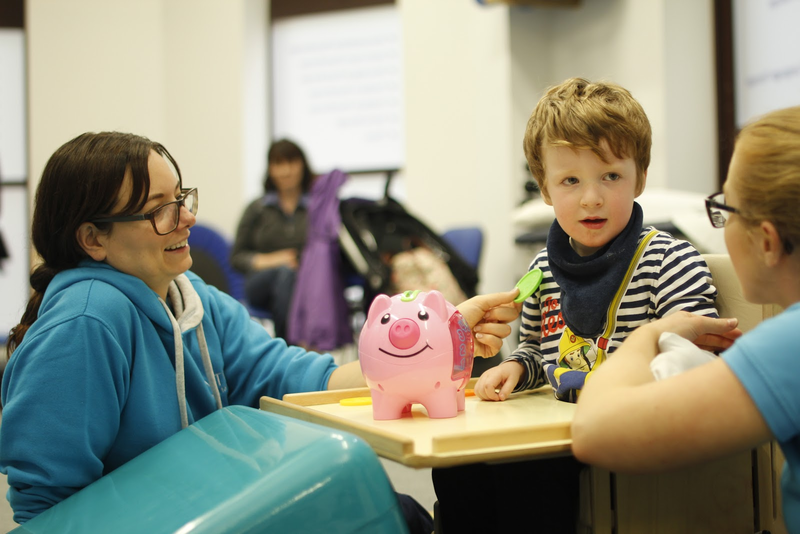 “For me the best part was observing the therapists so that I could pick up tips on what to do at home with Freddie.” - Louise, Freddie's mum. Practise of grasp and release in a variety of different positions. 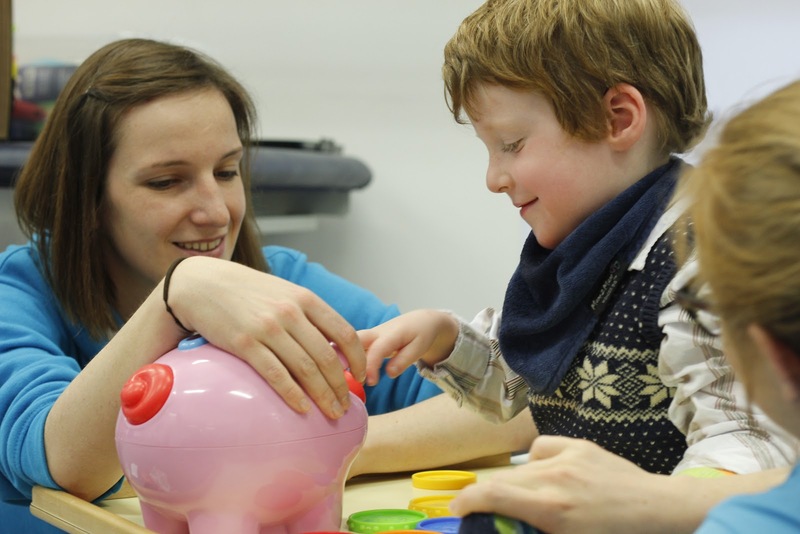 Having the cast on for 24 hours a day for 4 weeks, has allowed Freddie to focus on only using his affected arm in activities, and increase his awareness of his right upper limb. This stimulates the formation of new pathways for movement, which “rewires” the brain - this means that a larger part of the brain becomes active when producing movement of the weaker arm. The high intensity and repetitive use of Freddie’s affected upper limb over a relatively short period of time had produced a lasting change. 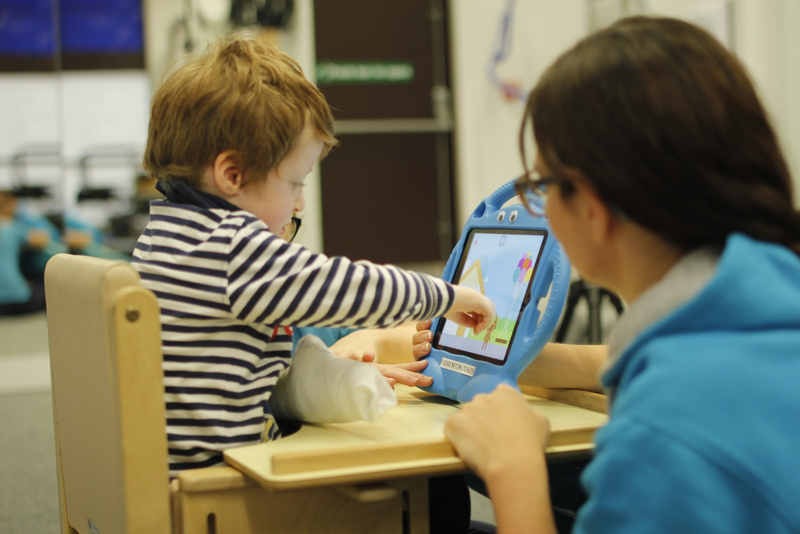 Freddie is now able to control grasp and release of many objects whilst sitting. The more he practices this in standing the more pathways will strengthen giving Freddie the ability to transfer this task to any functional position. 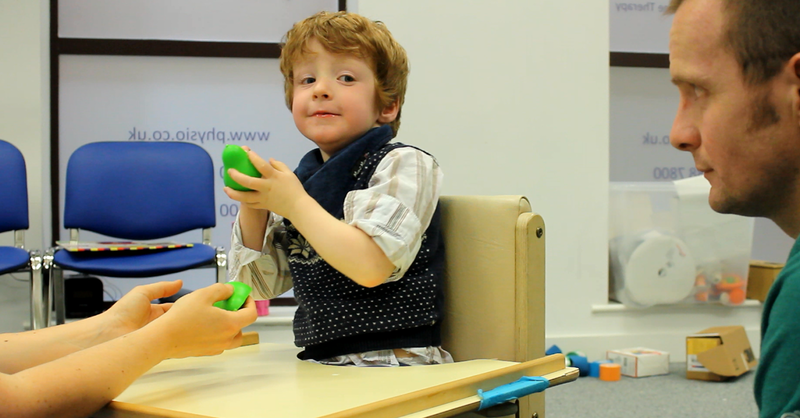 Freddie increased quality and range of grasp allowing him to pick up a variety of different shape objects. Freddie achieved pincer grip allowing him to pick up small items. Freddie increased shoulder strength and stability allowing grasp and release objects from different heights and from across midline. 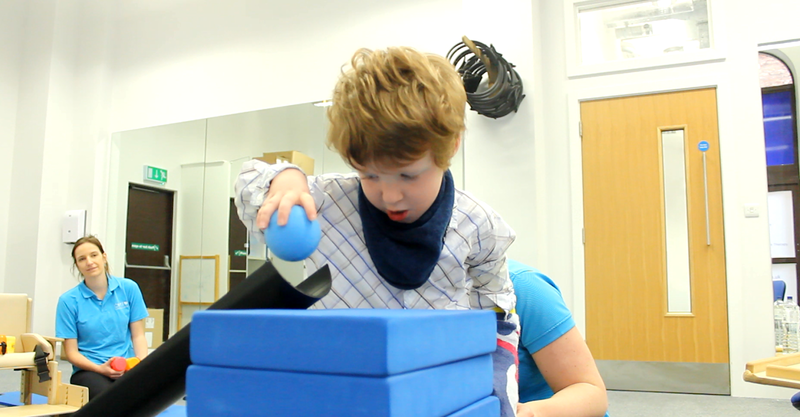 Freddie has increased awareness of right upper limb in standing allowing grasp of objects from the floor. “We are also now able to practice simple bimanual tasks at home – an area we previously found impossible. 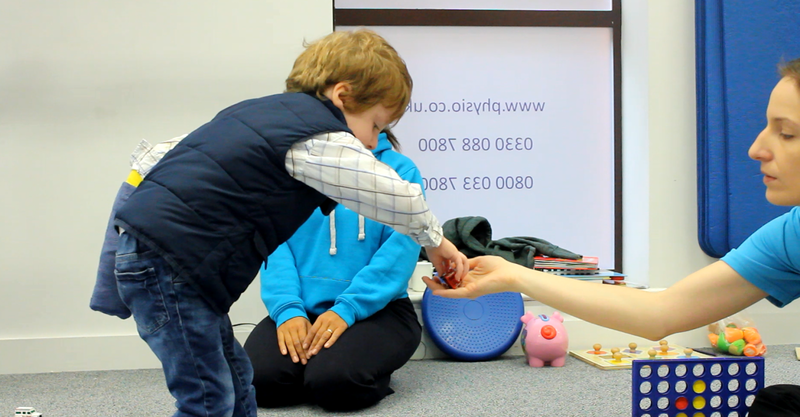 Frederick is showing more awareness of his affected arm and has started to bring it into use in very simple activities e.g. during action nursery rhymes and when dancing. 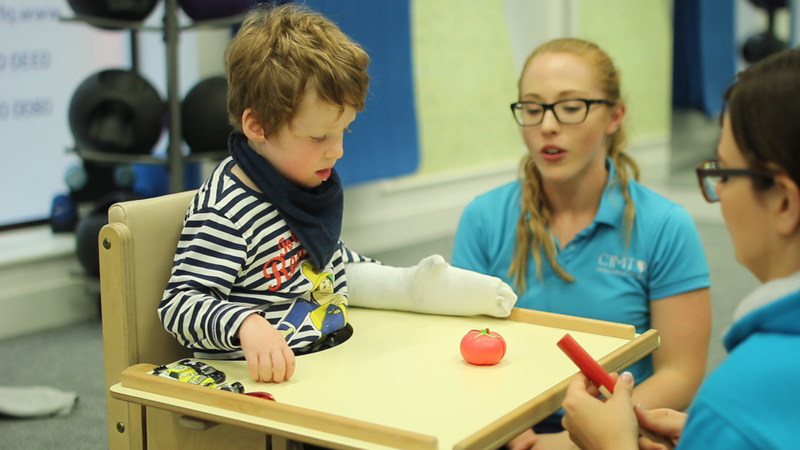 CIMT team have made a big difference.” - Freddie’s parents.